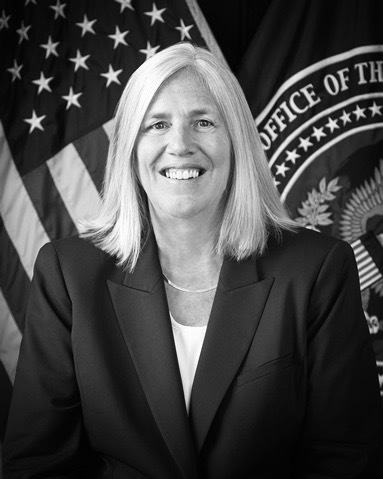 Principal Deputy Director Susan Gordon spoke for a second year at The Cipher Brief’s annual Threat Conference (last year, as deputy director of the National Geospatial Intelligence Agency). Gordon started her talk on space. 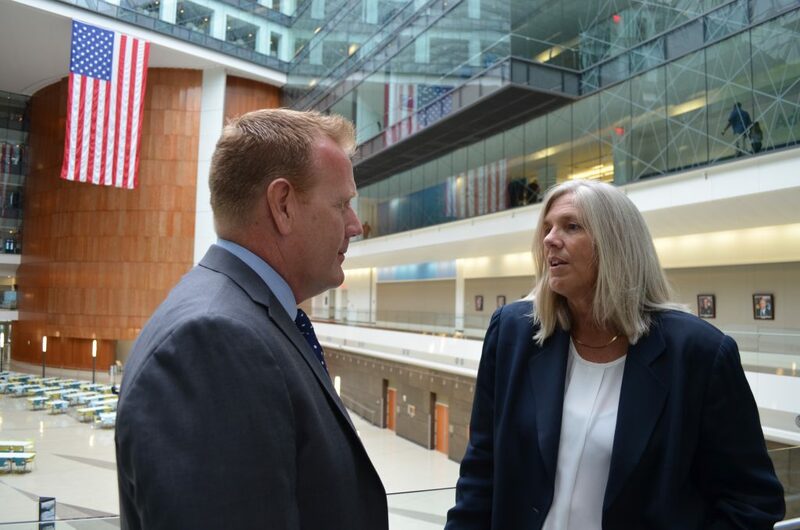 Then the 25-year CIA veteran challenged Cipher Brief Executive Editor Kimberly Dozier and the crowd to “ask anything.” They did – asking tough questions about being a senior U.S. official in the Trump era. And she answered. Threats from the orbit: “The 2010s is where things really started heating up in terms of the players…did you know that in 2017, in terms of the players, China launched more vehicles—more satellites—than the U.S. and Russia? And they now have 250 satellites in orbit compared to 10 in 2000. “We see that people have intention to fight us in space, but what is the policy that is going to govern that? How close can we get to each other? How pre-emptive can you be with each other? On leadership: “This is the moment, where we have used up our opportunity to draft off of the advances of our predecessors. This is the moment of creation. We are going to have to find new ways and develop new policies, new technology, new advances, new ways of thinking, new ways to work between the government and private sector. This is the dawn of creation. And all of us – government and private sector – are finding that this is hard. Gordon added that she did not agree with the premise of the question.